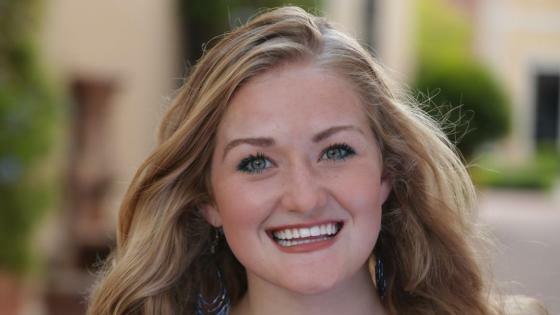 At Smiles by Lyles Orthodontics, we believe your smile is as unique as your fingerprint. 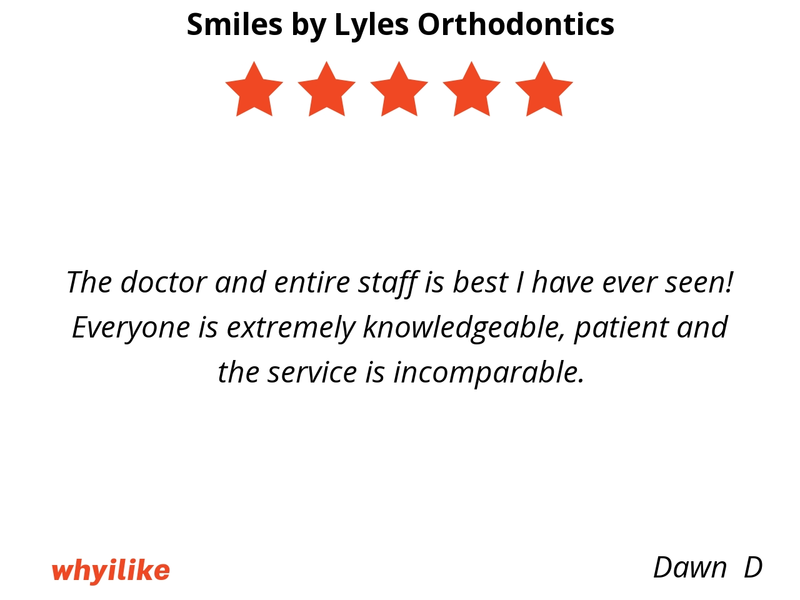 That’s why every one of Dr. Lyles’ patients receives customized orthodontic treatment. The braces and technologies we use are state-of-the-art – all designed to make treatment faster and more comfortable. 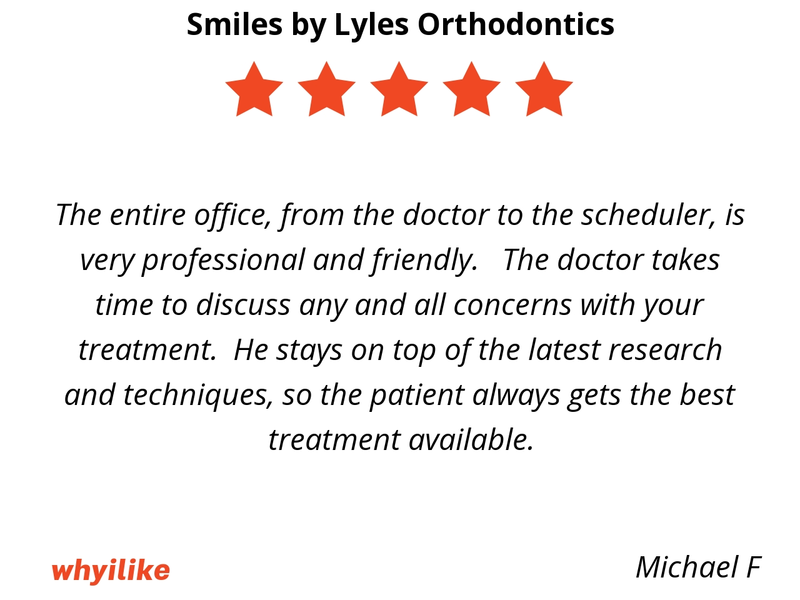 But it’s when you put that kind of technology in the experienced hands of Dr. Jim Lyles that you get amazing results. 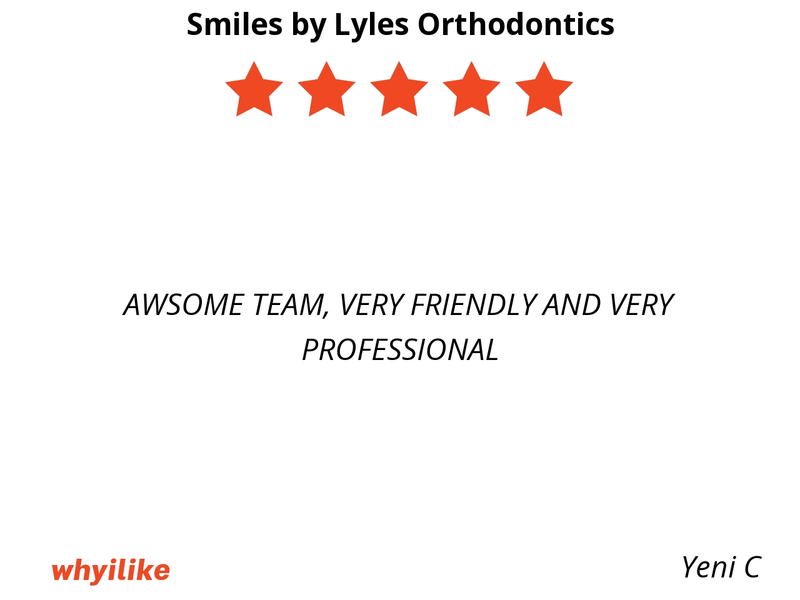 Dr. Lyles and the team at Smiles by Lyles share the same passion for enriching lives and smiles. In fact, patients say it’s contagious. You can find out more by scheduling a complimentary consultation where you’ll meet the doctor and see the team in action. They are kind and very supportive. Flexible with any situation. If something isn't coming along well, they will find the problem and fix it to keep you on track for the perfect smile. The doctor and entire staff is best I have ever seen! Everyone is extremely knowledgeable, patient and the service is incomparable. 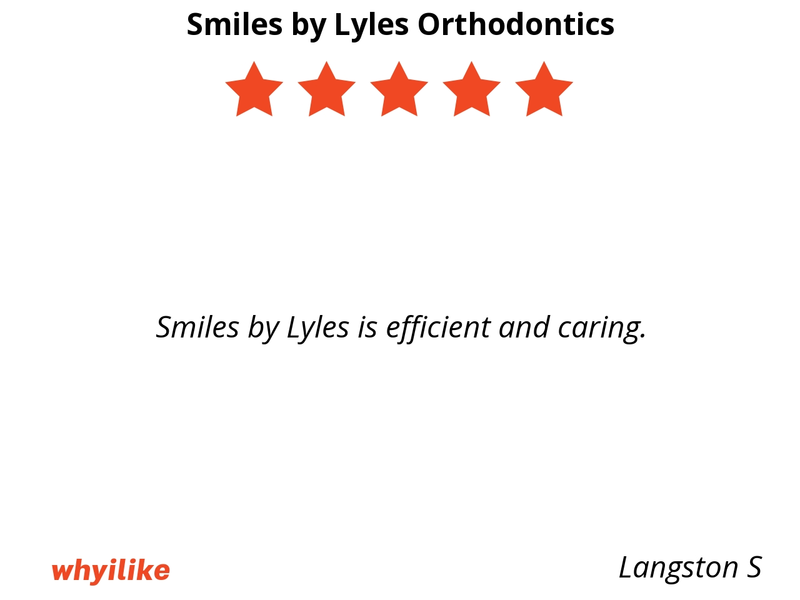 Smiles by Lyles is efficient and caring. 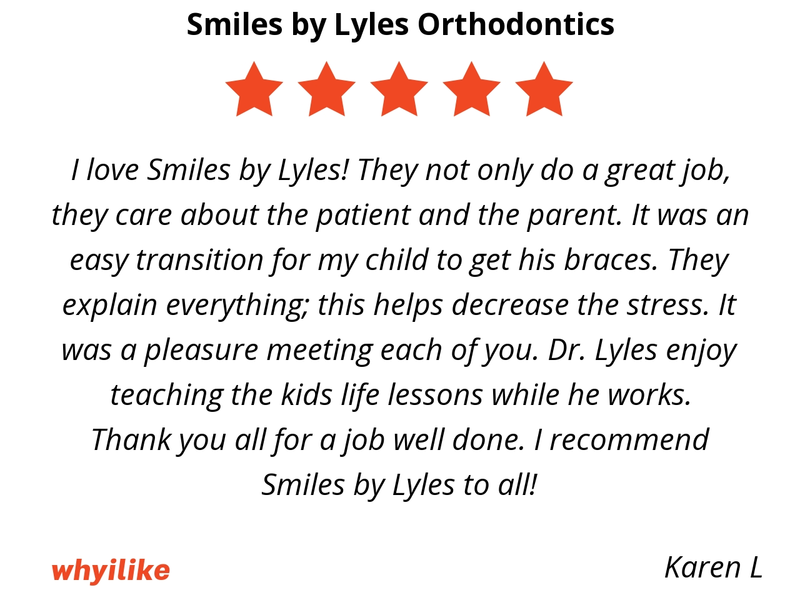 I love Smiles by Lyles! They not only do a great job, they care about the patient and the parent. It was an easy transition for my child to get his braces. They explain everything; this helps decrease the stress. It was a pleasure meeting each of you. Dr. Lyles enjoy teaching the kids life lessons while he works. Thank you all for a job well done. 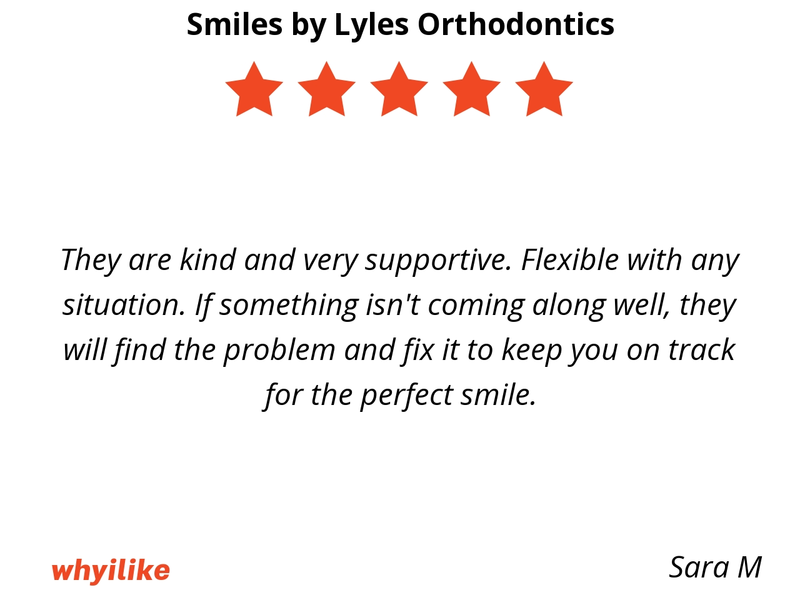 I recommend Smiles by Lyles to all! 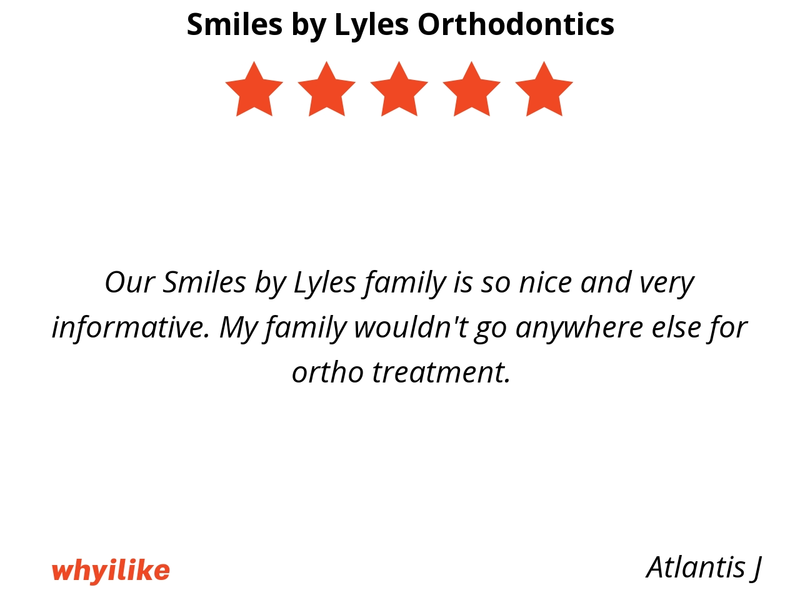 Our Smiles by Lyles family is so nice and very informative. My family wouldn't go anywhere else for ortho treatment. Very personal, friendly, and reasonable. Loved our experience. We had a wonderful experience! 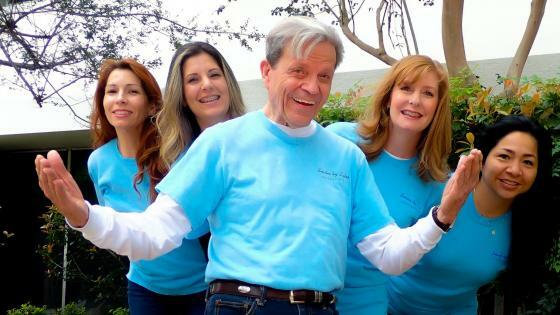 Dr. Jim takes his time (with both of my daughters, preteen and teen), explains the treatment plan from beginning to end, answers all questions about the treatment, and they are just a kind, competent & compassionate team! 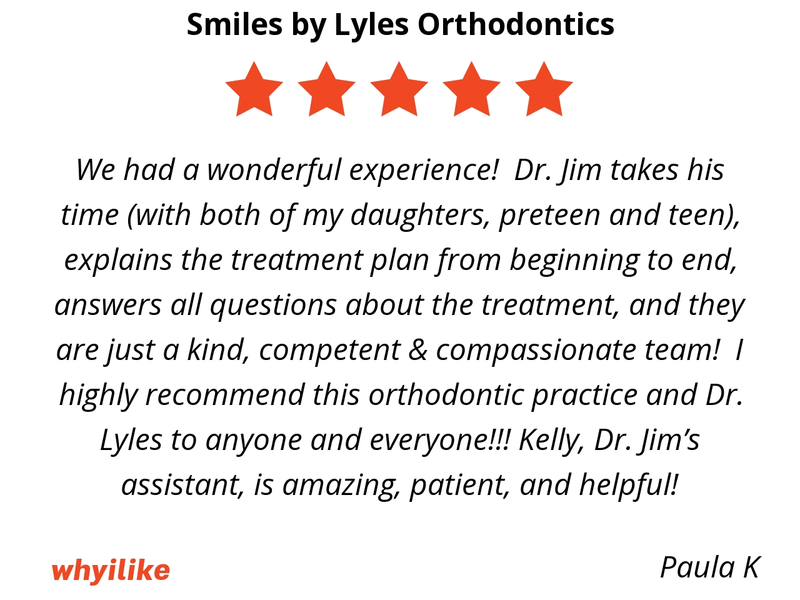 I highly recommend this orthodontic practice and Dr. Lyles to anyone and everyone!!! Kelly, Dr. Jim’s assistant, is amazing, patient, and helpful! 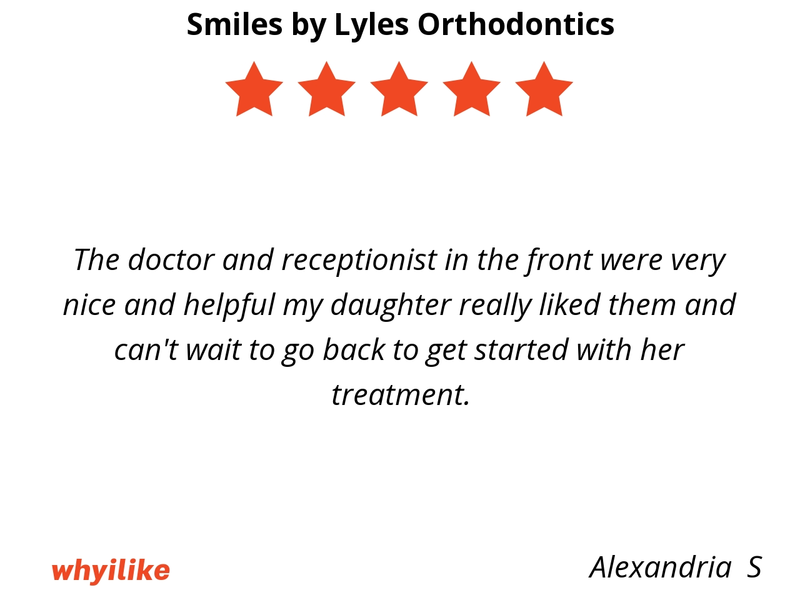 Smiles by Lyles provides exceptional orthodontic treatment with superior patient care! Everyone that works there is absolutely amazing. 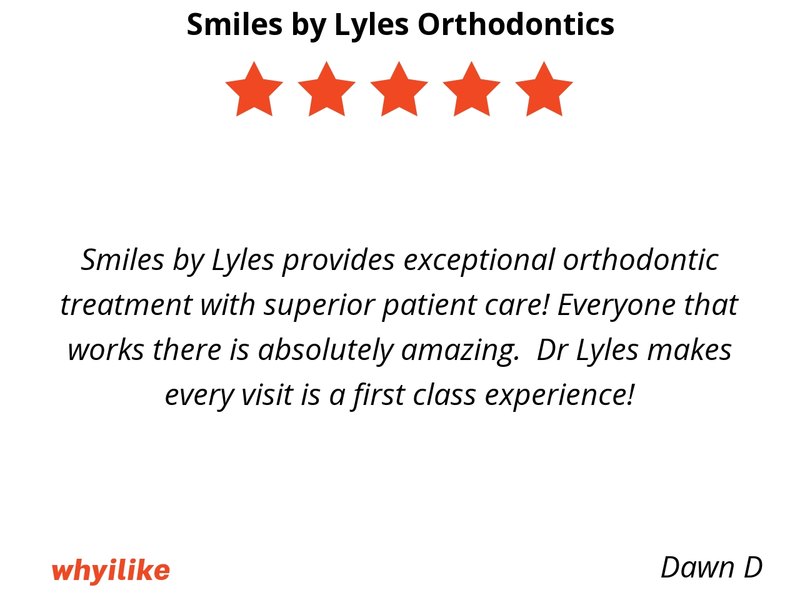 Dr Lyles makes every visit is a first class experience! Very good experience very friendly staff love to go over there. Dr. Lyles and his staff are so sweet. They take their time to educate my 8 year old daughter on how to properly care for her teeth while she has braces on. They are kind and loving , which makes for a wonderful culture within their office. 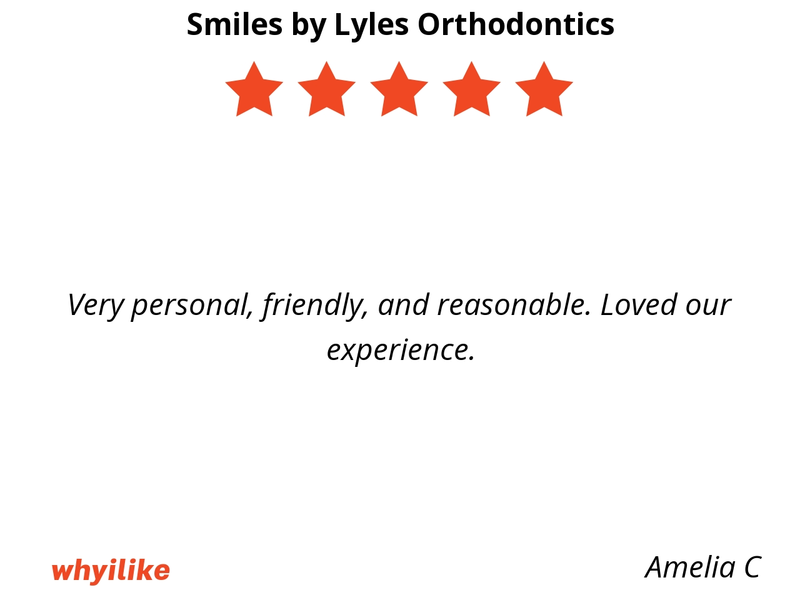 We highly recommend Smiles by Lyles. The doctor and receptionist in the front were very nice and helpful my daughter really liked them and can't wait to go back to get started with her treatment. 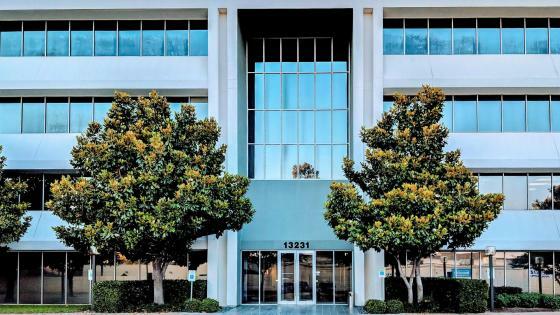 The entire office, from the doctor to the scheduler, is very professional and friendly. The doctor takes time to discuss any and all concerns with your treatment. He stays on top of the latest research and techniques, so the patient always gets the best treatment available. 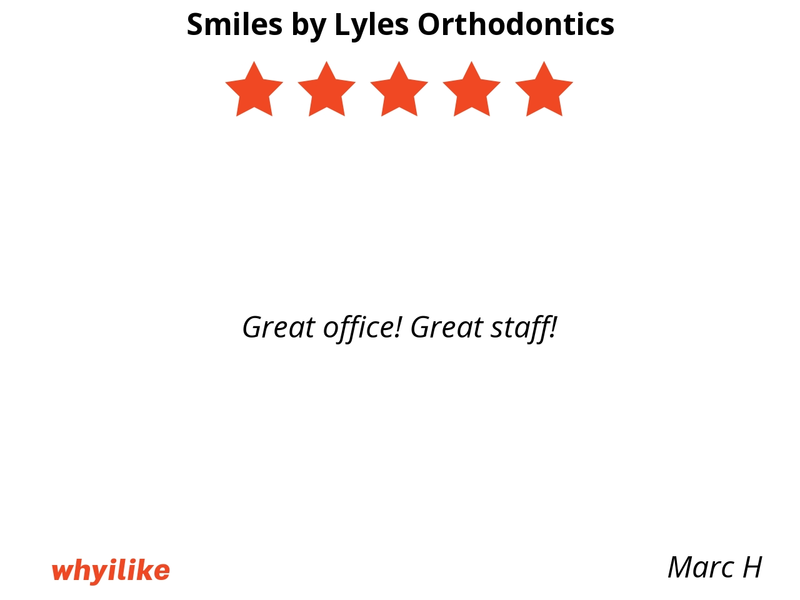 Dr. Lyles and the staff are fantastic. 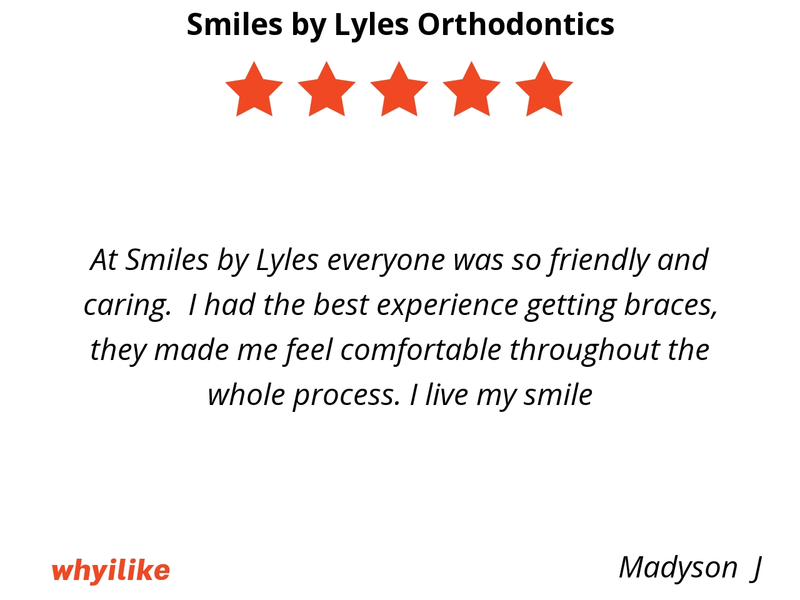 They’ve made my experience with braces wonderful! 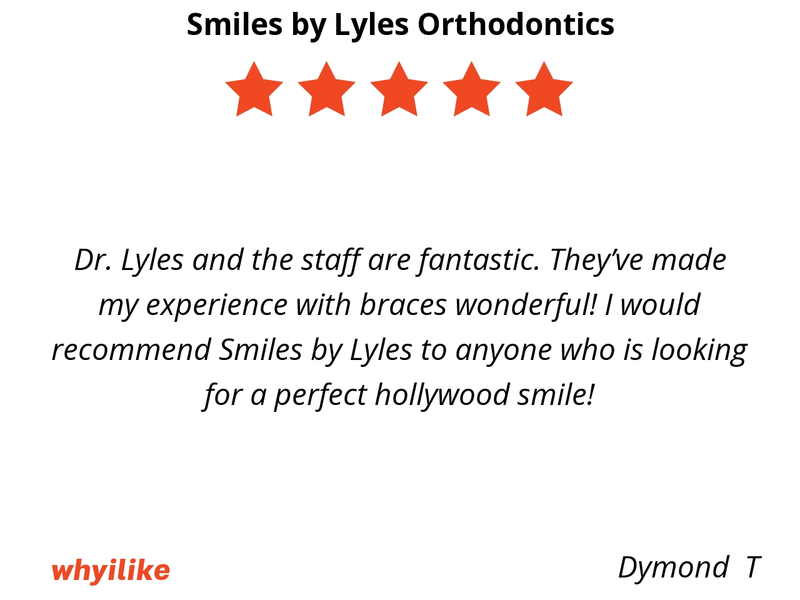 I would recommend Smiles by Lyles to anyone who is looking for a perfect hollywood smile! All of the staff is so kind and want the best for you. 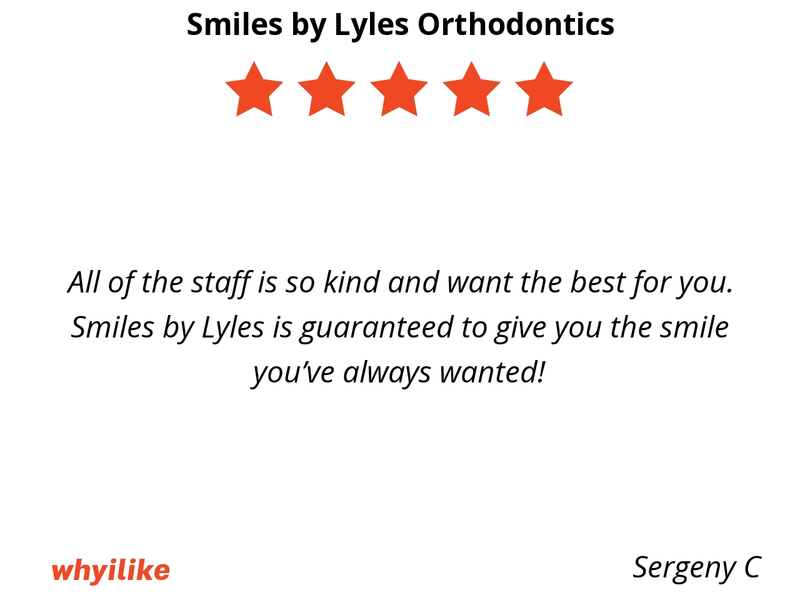 Smiles by Lyles is guaranteed to give you the smile you’ve always wanted! 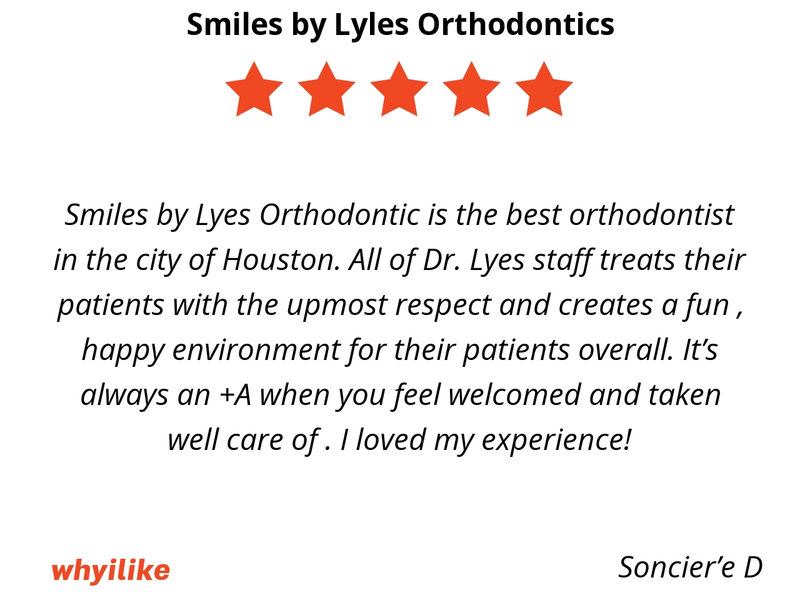 Smiles by Lyes Orthodontic is the best orthodontist in the city of Houston. All of Dr. Lyes staff treats their patients with the upmost respect and creates a fun , happy environment for their patients overall. It’s always an +A when you feel welcomed and taken well care of . I loved my experience! 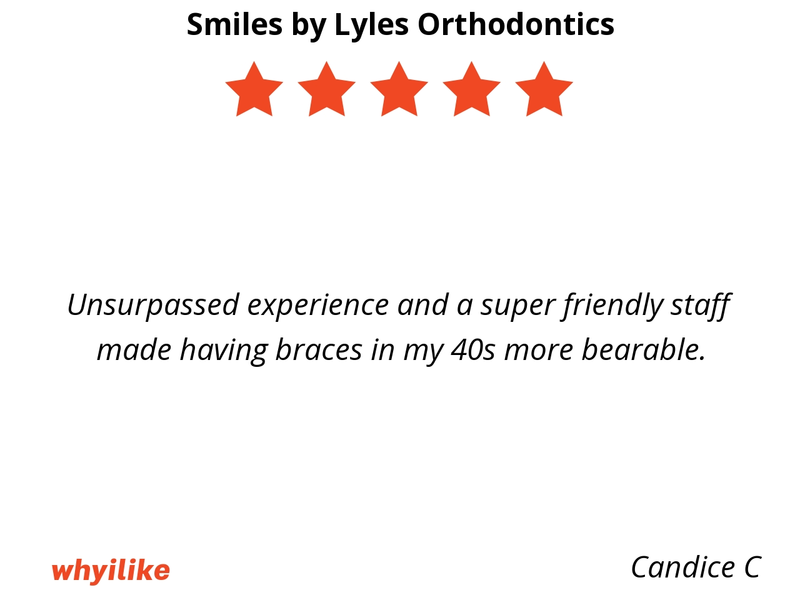 Unsurpassed experience and a super friendly staff made having braces in my 40s more bearable.